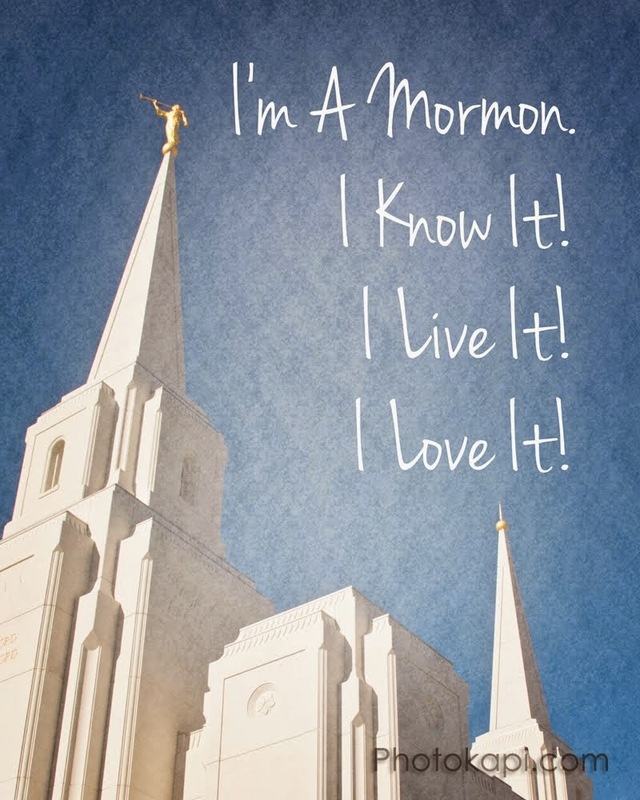 As I was reading my scriptures and listening to conference talks, I decided to listen to Pres. Uchtdorf, because he has a way of vocalizing the bridges and connections between the gospel and the work of Brene Brown. What she says feels true to me, and President Uchtdorf is able to back that up really well, and the Spirit confirms. In September 2008 he gave the address "Happiness, Your Heritage" from which I'll be sharing some quotes. First, he talks about how happiness is what we all yearn for. And what happiness is the greatest kind possible? God's happiness. So what is God's happiness? What makes Him happy? We probably can't understand everything that makes him happy, but we do know what His work and His glory is: to bring to pass the immortality and eternal life of man. "Heavenly Father is able to accomplish these two great goals—the immortality and eternal life of man—because He is a God of creation and compassion. Creating and being compassionate are two objectives that contribute to our Heavenly Father’s perfect happiness. Creating and being compassionate are two activities that we as His spirit children can and should emulate." He then goes on to talk about both being creative and being compassionate. Both of which are focuses of Brene's work. The intention for the first week of her class is "Courage, Compassion, and Connection will be my constant companions." It's an art-journaling class, because creativity is needed to help open us up so we can practice vulnerability. Every week we set an intention, so I'm gonna post mine right here. I will keep courage, compassion, and connection on my mind and in my heart, and look for ways I can live them each day. I will be humble enough to realize their value in each situation, and also forgive myself when I fail to live them. I will seek to show courage, compassion and connection at every opportunity, and love myself through the process. "Courage, compassion and connection will be my constant companions." I love interviews where I feel happy and good about myself afterwards. What a blessing!